BMW has announced U.S. pricing information for the M5, M6 and 6-Series GranCoupe. First up, the M6 Convertible will start arriving at dealerships in June with a price tag of $113,995. It features a twin-turbo 4.4-liter V8 engine with 560 PS (412 kW / 552 hp) and 680 Nm (502 lb-ft) of torque. It enables the model to accelerate from 0-100 km/h in 4.3 seconds and hit an electronically-limited top speed of 250 km/h (155 mph). 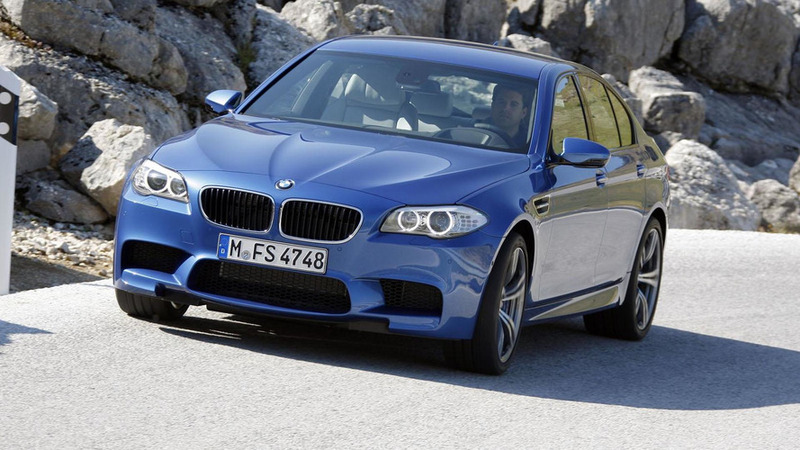 Later this summer, it will be joined by the M5 sedan and M6 coupe. The latter two models will cost $90,695 and $106,995 - respectively. Both cars feature the aforementioned engine which allows them to run from 0-100 km/h in 4.4 seconds and 4.2 seconds. 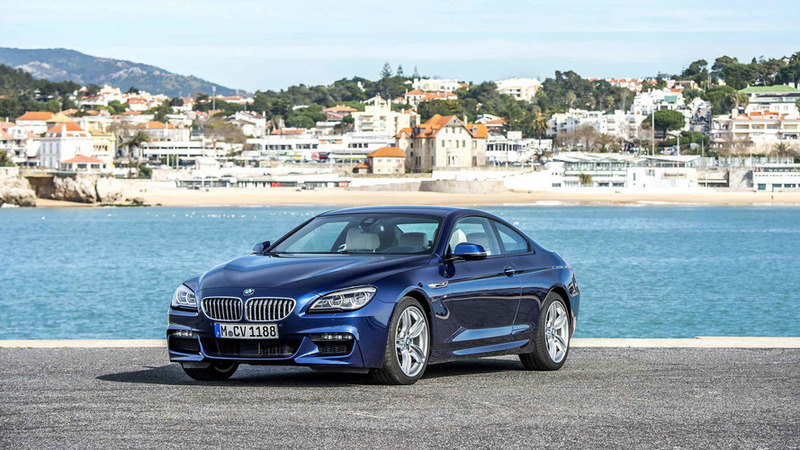 If the M models are a little too pricey, you might want to check out the 6-Series GranCoupe. 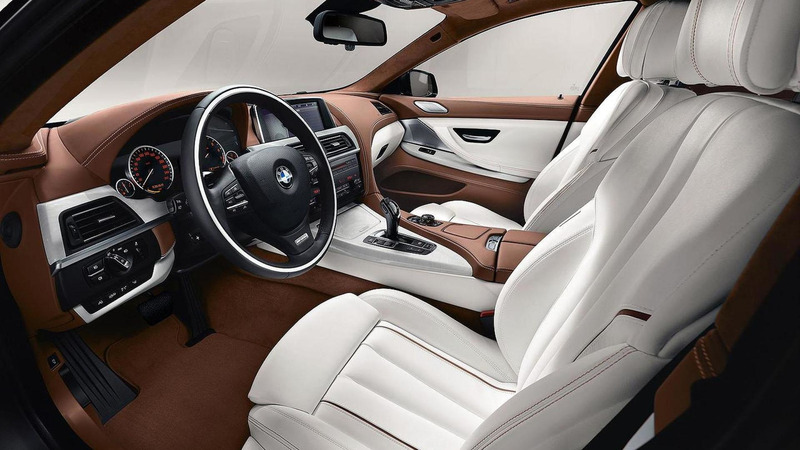 It will go on sale in June and cost $76,895 for the 640i variant which has a turbocharged 3.0-liter inline-six engine with 320 PS (235 kW / 315 hp) and 450 Nm (332 lb-ft) of torque. If that isn't powerful enough, the $87,395 650i has a twin-turbo 4.4-liter V8 with 450 PS (330 kW / 443 hp) and 650 Nm (479 lb-ft) of torque. It can also be equipped with an all-wheel drive system for an extra $3,000.